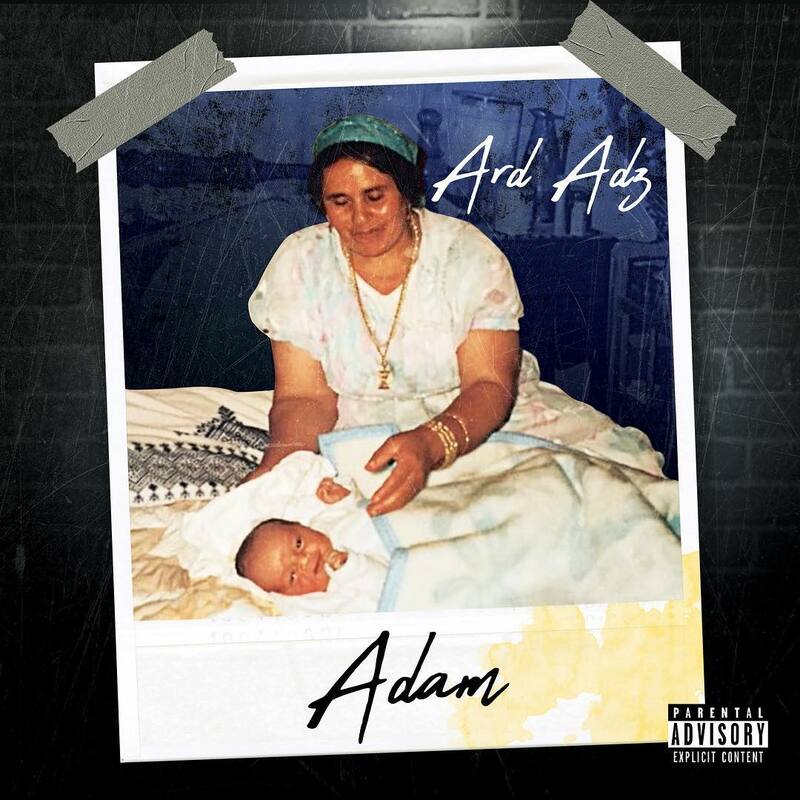 Moroccan Rapper from London Ard Adz has dropped his debut album Adam. The album includes 19 tracks and is available to stream below ! Download the project here.